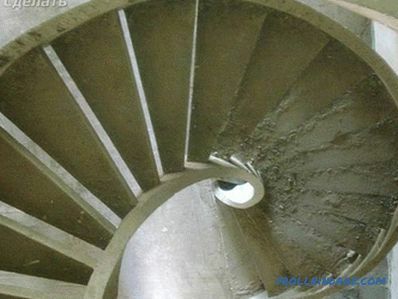 In this article, we will describe how to make a staircase out of concrete with your own hands. Large range of decoration and modeling. 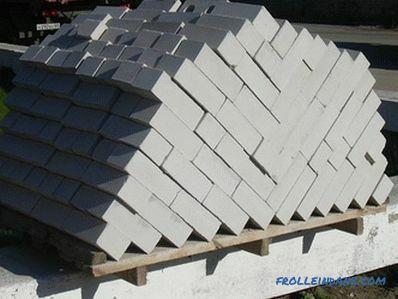 Choose a concrete option, since the cost of it is small. Investments only for the purchase of material for the manufacture and personal time. Such a ladder is being built at the same time as building a house. On the general drawing of the construction of the house plan a place to install a flight of stairs. The first step is to make a calculation number of steps to fit in a certain area of ​​the building. On this depends the convenience of movement on the stairs. For a standard step height, 17 cm is used for lifting. The width must be at least one meter. Also consider embedded items for future railings. For the preparation of concrete take: cement ( 1 part), crushed stone with a grain size of 10-20 mm (3h. ), Sand (2h. ), Water (0.7h.). If the concrete is thick, you can add some more water. To make a formwork, a 10 x 10 cm construction bar, waterproof plywood with a cross section of 2 cm or a cut board from 3 cm, fittings, and a metal corner are acquired. The fastening of the wooden structure is 3.5 cm self-tapping screws, which are conveniently removed during dismantling. The formwork is a box into which concrete is poured. It is built right on the construction site. The best material to use is wood. After hardening the solution is easily removed. The width of the boards should be equal to the height of the steps. Perpendicular to the base of the stairs with special fastenings to the support are installed props. 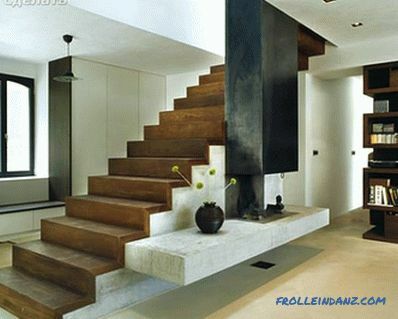 It should be remembered that a concrete staircase is heavy, which means that the supports must be massive and durable. The formwork boards are additionally fixed with a longitudinal plate to avoid deflection when pouring concrete. The whole structure is assembled by self-tapping screws, so that it can be easily disassembled after operation. If the use of formwork will continue further, then it is recommended that wood be protected with a waterproofing material: alkyd varnish (painting), roofing material, asphalt, oilcloth, old linoleum. This is done to prevent the boards from deforming when the concrete solution is in contact with the water. 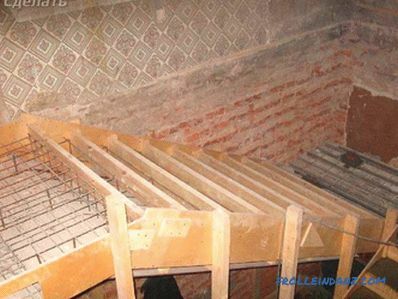 To strengthen the staircase, a frame is made of metal rods. 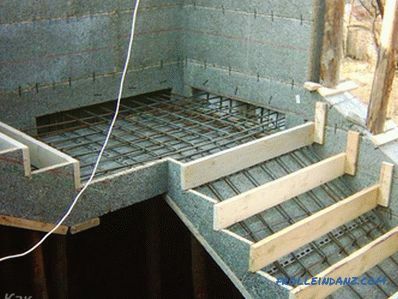 It is laid along the bearing faces and connected by welding at a distance of 3 cm from the formwork to the reinforcement. 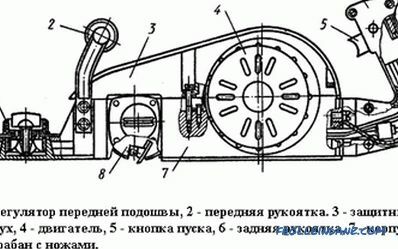 To attach the iron assembly to the wall, pins are driven into it. straight - the most convenient for ascent, do not make much physical expenses for climbing, but takes a large amount of usable area. First, prepare the concrete mix. Before pouring in the formwork from the side where there will be handrails, put wooden plugs or iron pins for further fastening. Then they start pouring concrete into the formwork boxes. So that the edges of the steps during the operation do not crumble, a metal corner is welded to them. Filling should occur at one time to avoid peeling. After filling the formwork, the solution must be compacted and leveled. 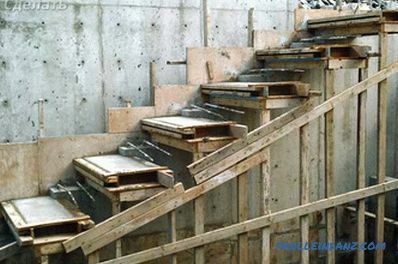 Only after the final drying of the concrete begin to dismantle the wooden form and walk the stairs. 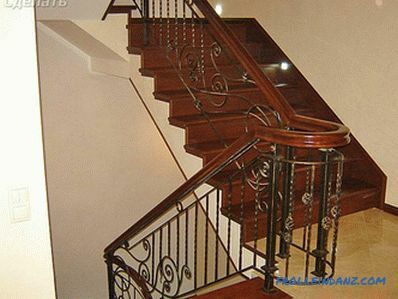 For the manufacture of a parapet, glass is used, the decoration of the whole staircase can be a piece of metal. The wooden railing in the form of sculptures looks rich. 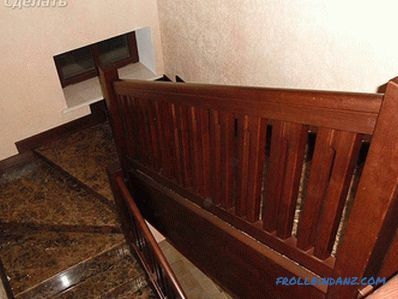 The choice of the option of fencing depends on the style of interior decoration of the room, what material is decorated staircase. 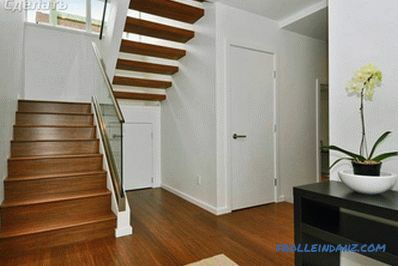 Facing is done not only by steps and platforms, but also by the reverse side of the stairs. 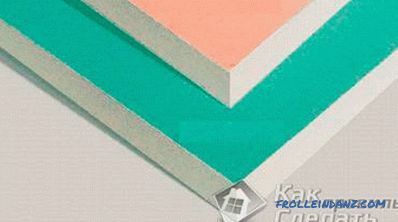 To do this, use a decorative plaster, ceramic or ceramic granite tiles. A staircase made using such methods, of course, always pleases the eyes of people - regardless of whether it is located in a cottage outside the city or connects the floors of an enterprise. If it is noticed that some deformations have appeared in the stairs, for example, cracks or something else, it is necessary to eliminate them in time. To do this, you can use the following methods, depending on the defect: cement-sand mortar, anchor bolts or something else. If time to carry out maintenance work, you can avoid the appearance of defects. Did you build your own staircase in your house? Share your personal experience with our readers by leaving a comment on the article. 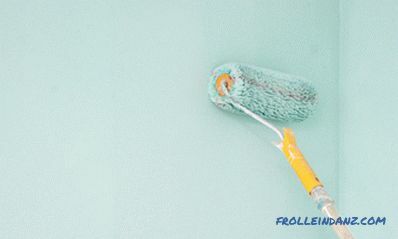 how to glue vinyl wallpaper on a paper basis. 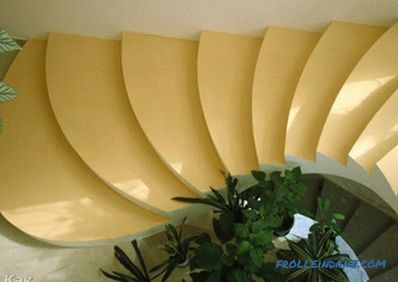 We offer to watch a video about the construction of a monolithic concrete staircase.